Pedigree Growth & Protection Puppy Cans provide your growing dog with all the essential nutrients needed for healthy development, containing a wholesome blend of digestible rice, fish oils and added calcium for dental and skeletal health. The cans are also fortified with natural omega fatty acids, zinc and B vitamins to nourish and protect your puppy from the inside out, helping to support digestion and enhancing the condition of its skin and coat. 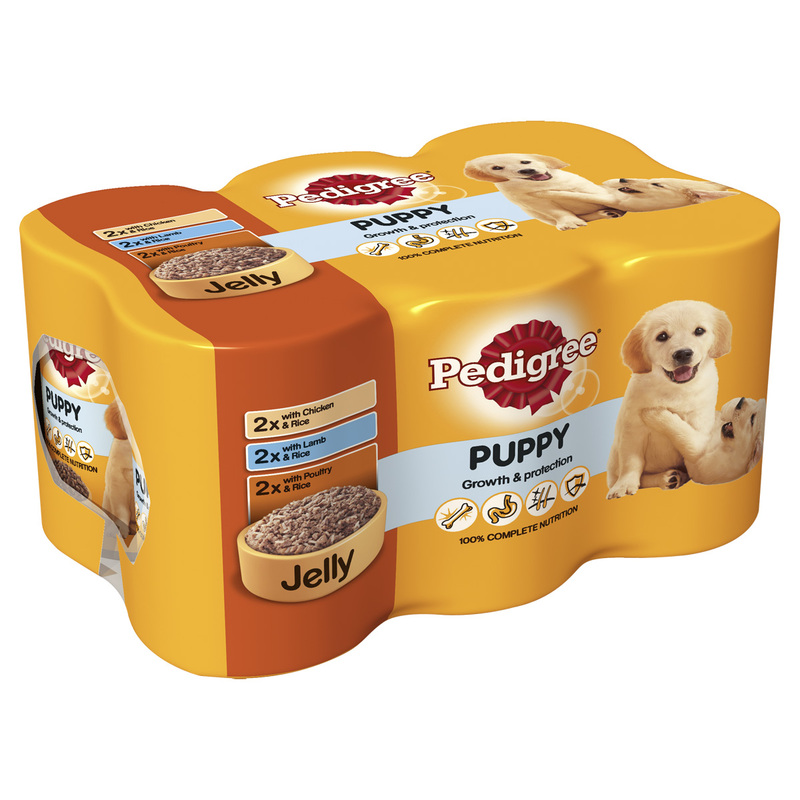 There are currently no questions for Pedigree Growth & Protection Puppy Food - be the first to ask one!